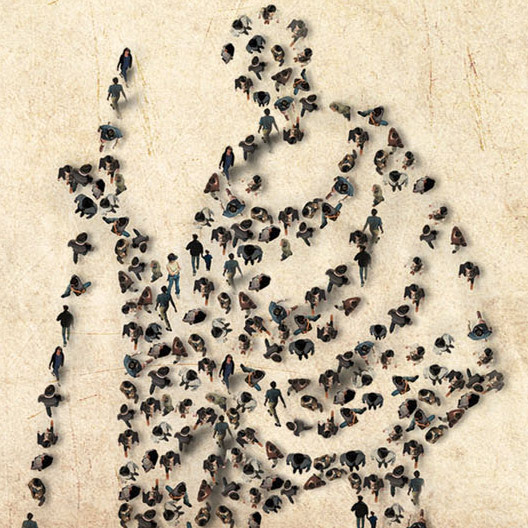 More than 6000 participants consisting of all strata of the society would gather at Ahmedabad Education Ground vijay cross road, to create world’s largest portrait of Gandhiji, aerial photographs would be taken, and everything will be immortalized; from preparation to the completion of all activities, involving video documentary to leave a mark in the history. Gandhiji himself said “A small body of determined spirits fired by an unquenchable faith in their mission can alter the course of history” and we can definitely come together and remember him on his birth anniversary. This entry was posted in News and tagged Aapnu Amdavad, Gandhi Army, Yuva Unstoppable on September 29, 2014 by Aapnu Amdavad.